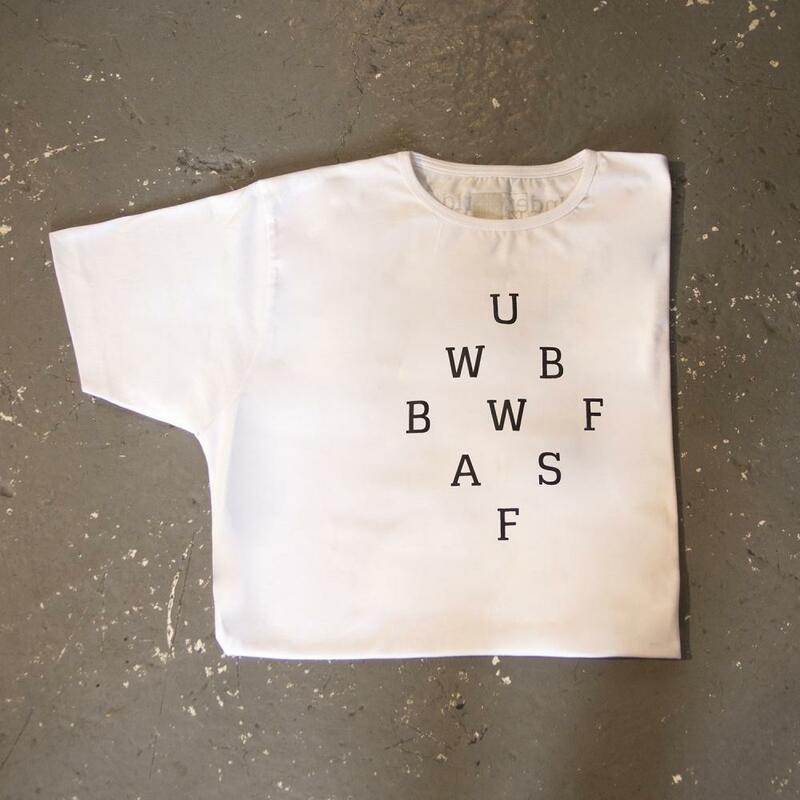 Barbara Barbara, we face a shining future diamond t-shirt in white. Custom made in Turkey from 100% organic cotton from sustainable sources. Hand printed in the UK, 160gsqm slim fit. Machine washable. No sewn in label for extra comfort. Twin needle stitching. Tape bound neck & shoulders. Unique buttonhole at rear of shoulder for headphone or headset cable.